Milwaukee means “Gathering Place by the Water” in its historical Native American language. Milwaukee embodies this translation through its thriving economy, local attractions and festivals, neighborhoods and cultural offerings, which all flourish together on the shores of Lake Michigan and at the intersection of three rivers. 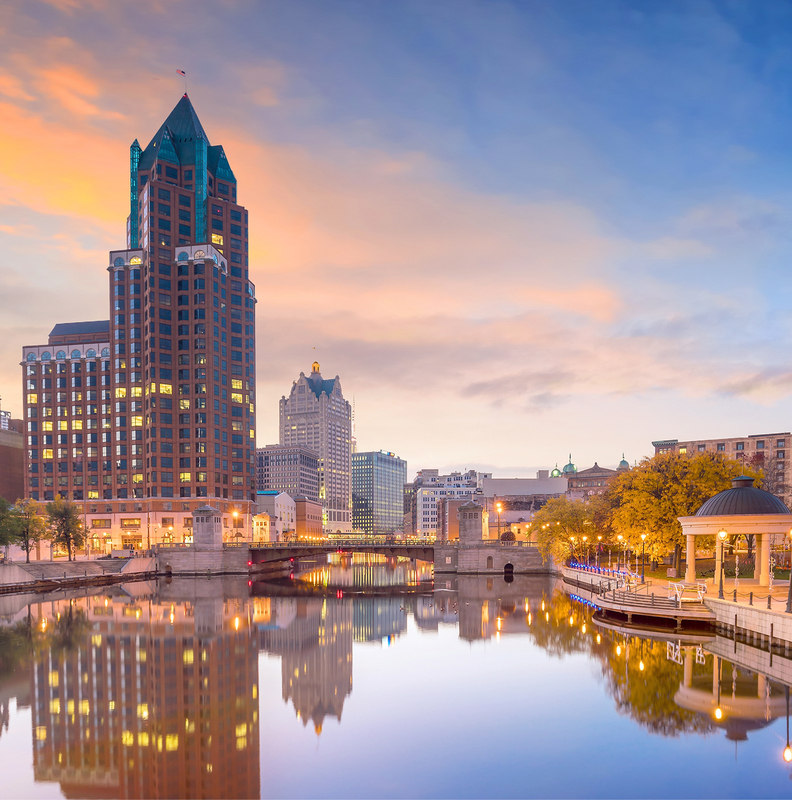 Located in the heart of the Upper Midwest, 90 minutes north of Chicago, Milwaukee is not only a city but also a larger gathering region, consisting of five counties – Milwaukee, Waukesha, Ozaukee, Washington and Racine. Together they have a combined population of 1.75 million people with Milwaukee being the largest city of an estimated 595,000 people. The Milwaukee region offers distinct neighborhoods where anyone could find a home to love. Find a vibrant nightlife of restaurants, theaters and sports downtown in a high-rise apartment or condo, stroll along the “Greenbelt” community of Greendale which has homes designed and built around public parks, or live in-harmony with the stately lake-front mansions and modest bungalows along the county’s North Shore. No matter where someone lays down their roots, they will find a market that is accessible and affordable. Milwaukee is making a name for itself as a top city to live in thanks to its low cost and high quality of living. Milwaukee’s average commute time is among the lowest in the country, which means it’s possible to live anywhere in the Milwaukee region and still be close to city-life, job location and its 15,000-acre Milwaukee County park system. Milwaukee is a diverse and vibrant area and its geographical topography reflects this. Between the growing transportation infrastructure and the reshaping skyline, Milwaukee is a city on the move. 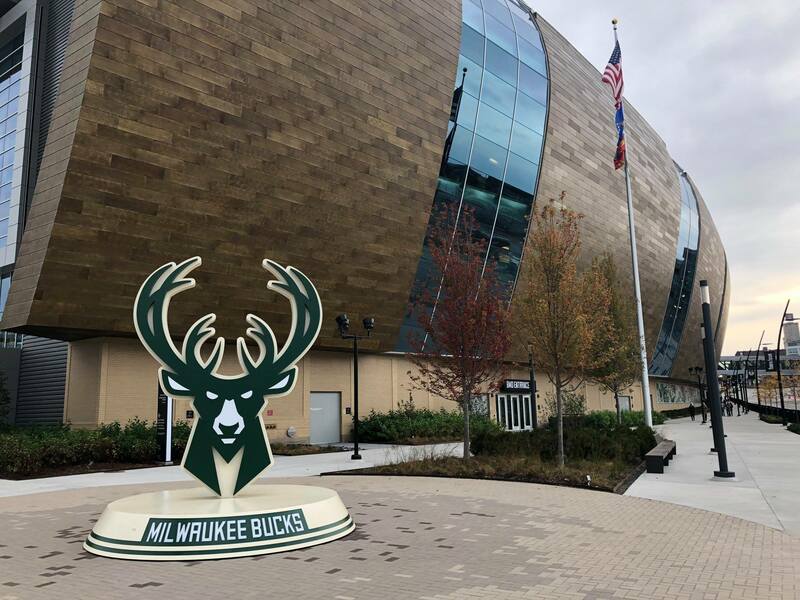 The Fiserv Forum, a new basketball arena and entertainment district are among many projects fueling Milwaukee’s ongoing downtown renaissance. Catch a ride on “The Hop”, the city’s newest public transportation route that connects 80,000 downtown workers, 25,000 downtown residents and an untold number of annual visitors. Take a ride around town to fully experience the “Beer Capital of the World” due to its many large and historic breweries including Miller, Schlitz, Pabst and Blatz while also touring the local scene of dozens of craft breweries. Or instead of riding around town, take a refreshing walk. Milwaukee has been a leader in New Urbanism which focuses on creating walkable and sustainable communities. Find yourself in the hub of restaurants, bars, sports venues, theaters, arts and entertainment easily on the RiverWalk while enjoying the outdoor scene. 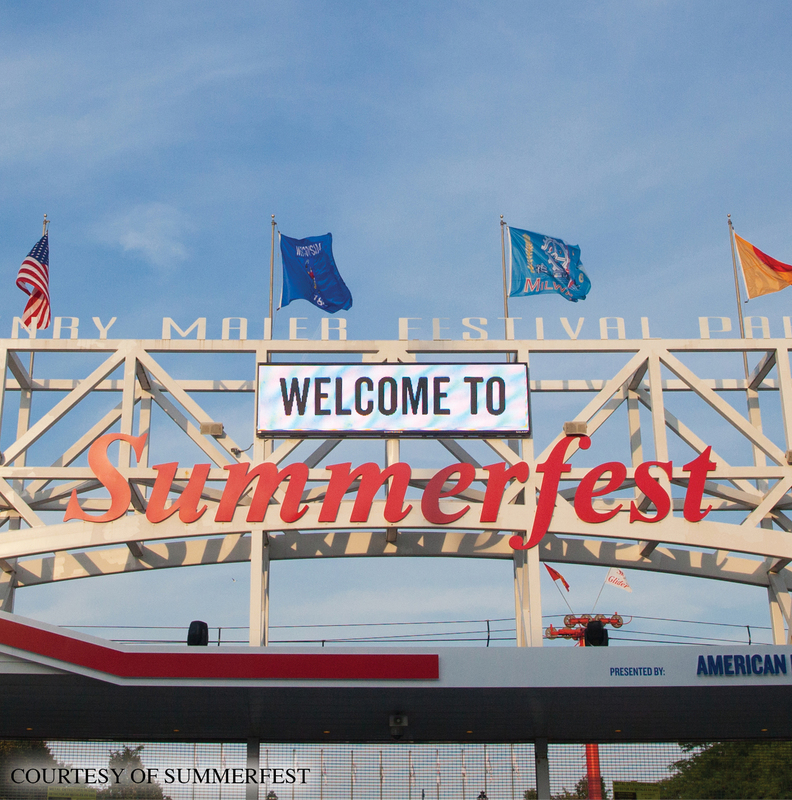 Enjoy Milwaukee’s “melting pot” heritage at the lakeshore Henry W. Maier Festival Park during a series of lakefront festivals including Germanfest, Irish Fest, Indian Summer, Polish Fest and Festa Italiana to name a few. The “City of Festivals” has street festivals and special events all year-round, including huge events like Summerfest and the Wisconsin State Fair in the summer. When you’re not out and enjoying all that the area offers, Milwaukee has a robust job market, hosting entrepreneurs, technology firms, global manufacturers, innovative service firms, strong financial institutions along with several Fortune 500 companies. The area flourishes with more than 47,000 businesses and a gross economic product of more than $100 billion that is a mesh of rock-solid manufacturing icons and cutting-edge e-commerce and technology companies. Along with household names like Harley-Davidson Inc., GE Healthcare and SC Johnson; Foxconn recently has thrown its hat into the Milwaukee ring, creating 13,000 jobs in southeastern Wisconsin which in turn will turn up the heat in the local housing market. The Milwaukee economy has been growing ever since it turned a corner in mid-2009, restoring jobs, fueling a recovering housing market and raising the stock market to new highs. 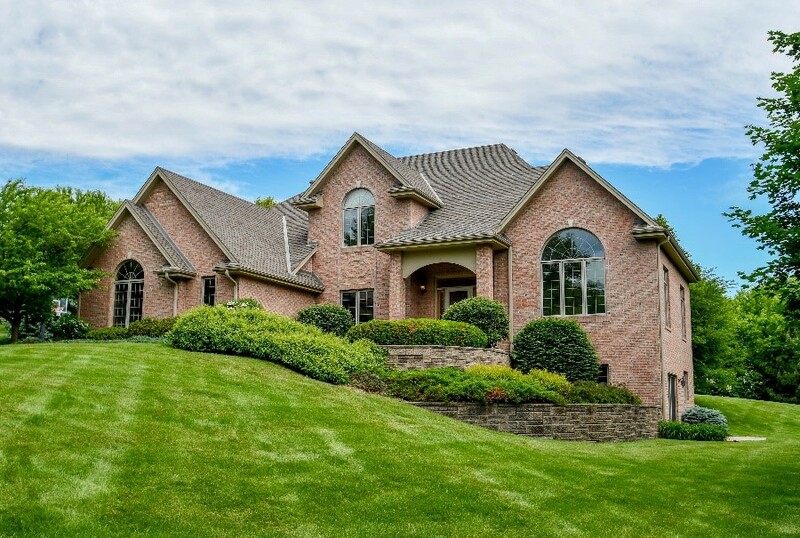 The Wisconsin housing market is sitting at 3.5-months supply, which is well below the six-month point that marks a balanced market. This limited supply of homes has not diminished home buyer’s desires to buy a home, even with rising home prices. The Milwaukee Metro’s housing market is benefiting from historical lows for unemployment rates, sitting at 3.6% while the nation is at 4%. The unemployment rate in Wisconsin peaked in January 2010 at 9.3% and has consistently been trending downwards since then.